The color was better and more vibrant than I expected. The length is perfect. The only thing I wish was different is that you can see the elastic on the waistband. I wish it was covered with fabric but it can be easily covered up. I would DEFINITELY buy these dresses again. It can be worn formally or casually. I got a bit caught up in life, but I wanted to definitely take the time to thank you guys. A month before my sisters wedding, where I was maid of honor... Let's just say uhg... I should have come to you guys first :). You were so amazing and kind, and I got nothing but compliments on my dress. Thank you again so much! 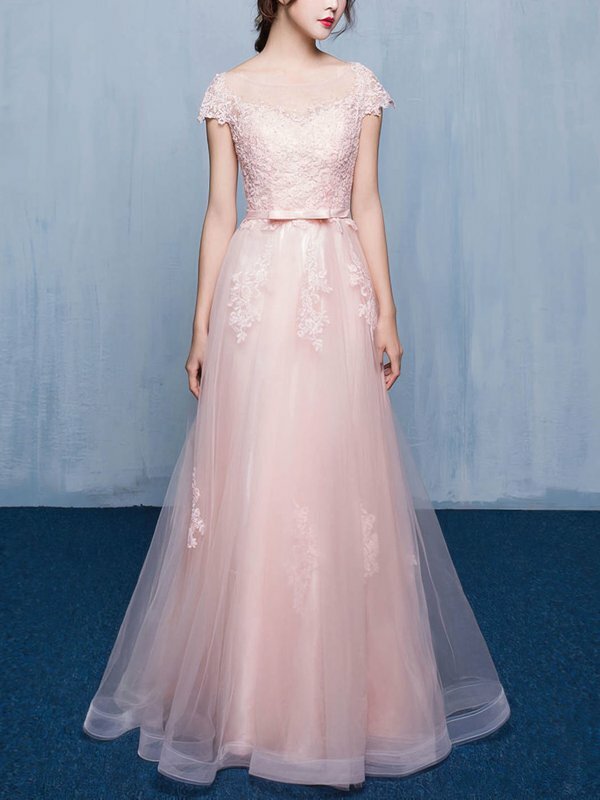 I will wear this dress on my son's wedding and it is the most beautiful dress i have ever seen on the website. Thank you so much!! 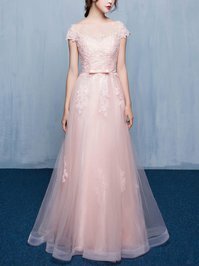 I like so many dresses on your website and I know you guys would never let me down. When I ordered this dress on line, I was really afraid it might not fit! But when it arrived, not only was it beautiful, but it was a perfect fit! I am so happy with my dress and I will definitely be ordering again! When I received the dress it made my day. When I saw the real thing the picture on line didn't do it justice. The fit is perfect. Love the color. Should I need another dress I will definitely be back. Thanks again! I've never used this site before and found it by accident. The dress is amazing and lots of people commented on how lovely it was. Thank you. Simply gorgeous, well-made and just like it is shown, definitely will order in near future. 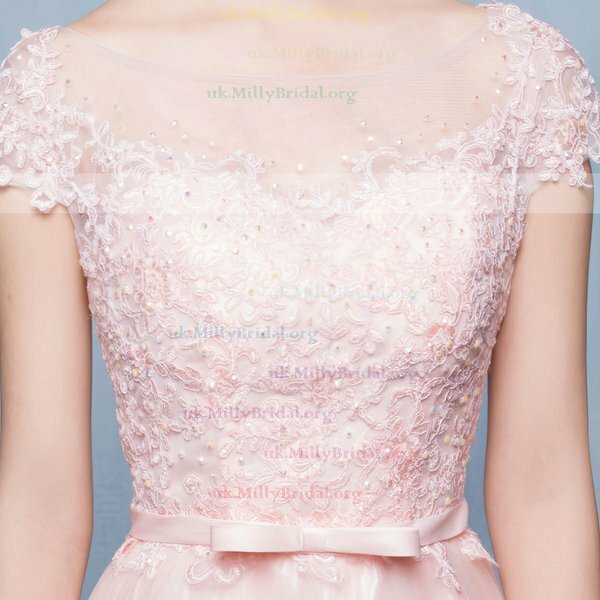 A beautiful dress. Thanks!